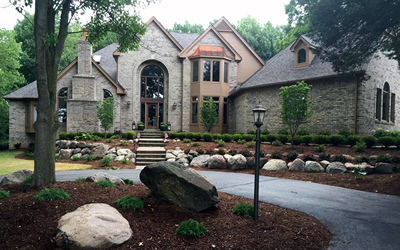 Lawn care, Landscape / hardscape design & installation, tree services & snow removal. For more than 20 years PYP Contracting has been a family owned business. 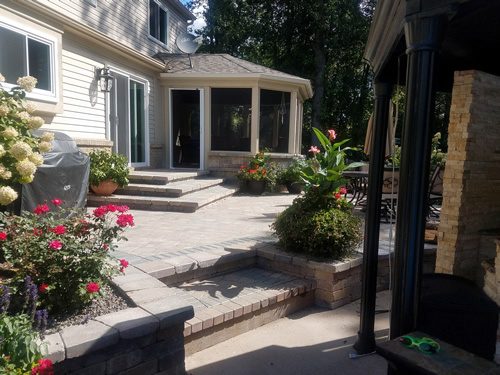 We're large enough to meet any landscaping need, but purposely remain small enough to ensure strong personal relationships with our customers. We're grateful for the opportunity to provide landscape and hardscape design, installation, lawn care, tree services and snow removal to our community. 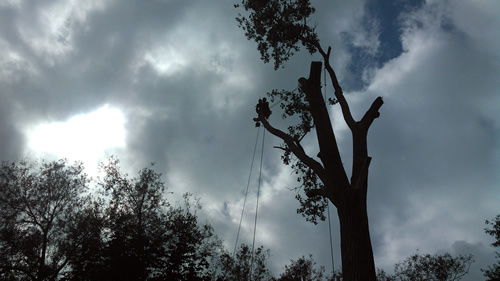 Our team is made up of dedicated, highly skilled professionals with many areas of expertise. 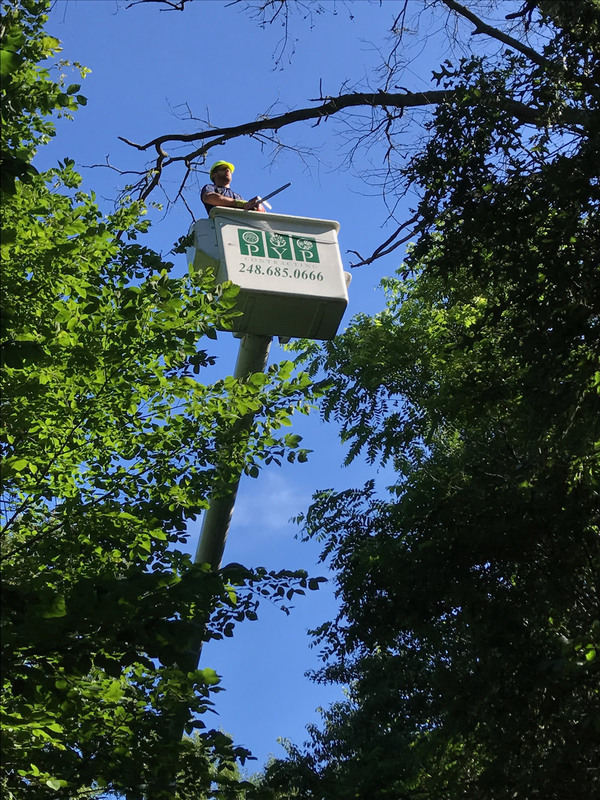 The long term relationships we enjoy with our residential and commercial customers is the result of consistently paying attention to details and delivering on our promises. 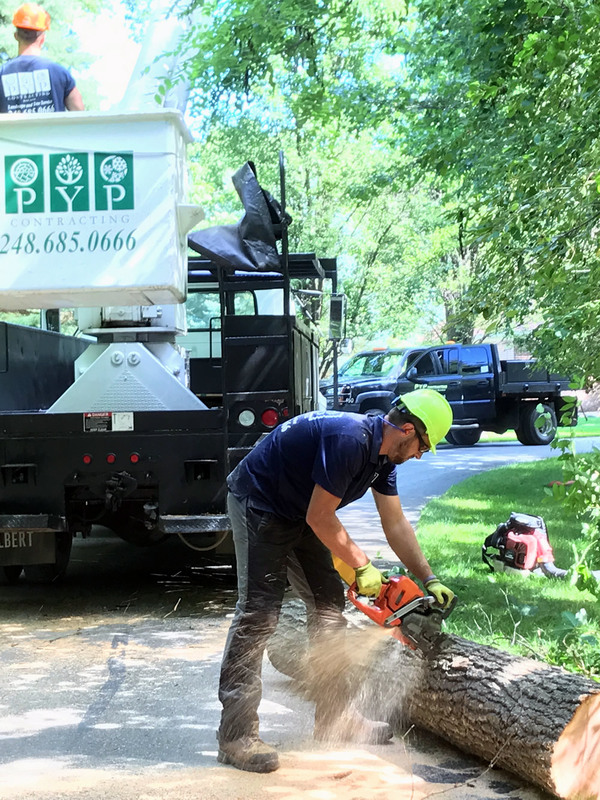 Contact us today to discover the PYP Contracting difference in providing for your outdoor services in landscape design, hardscape construction, lawn care, tree services and snow removal. 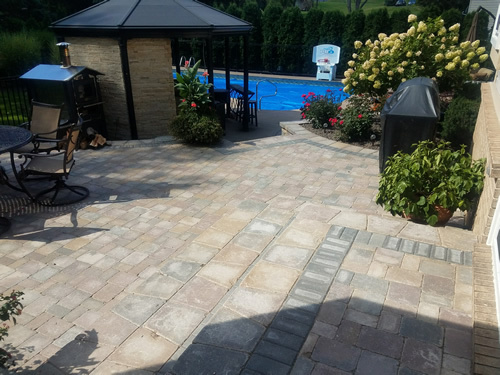 When deciding on your outdoor services provider, choose an industry leader with a long track record of proven performance. You're busy, we get it! Hire the right team to handle your lawn care needs. 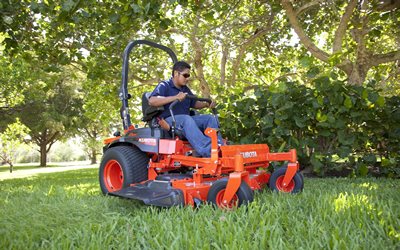 Save time for your family or liesure activities with an affordable, reliable lawn care service. Already have some good ideas or just need some inspiration? 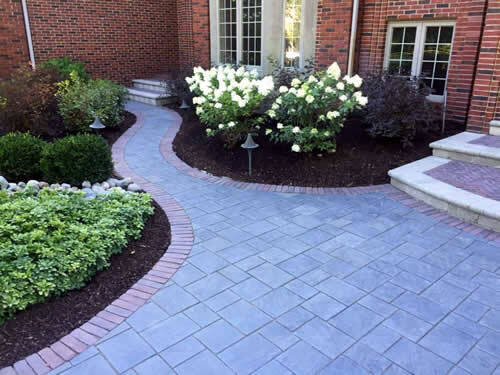 Give us an opportunity to help you design that perfect garden, patio or paver sidewalk. Michigan winters can be brutal. 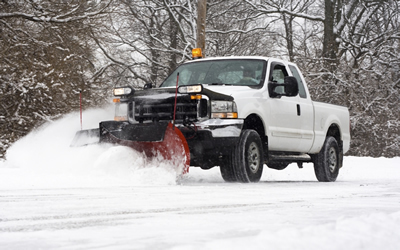 We have the equipment, skilled drivers and experience needed to handle any amount of snow on your drive and walks. 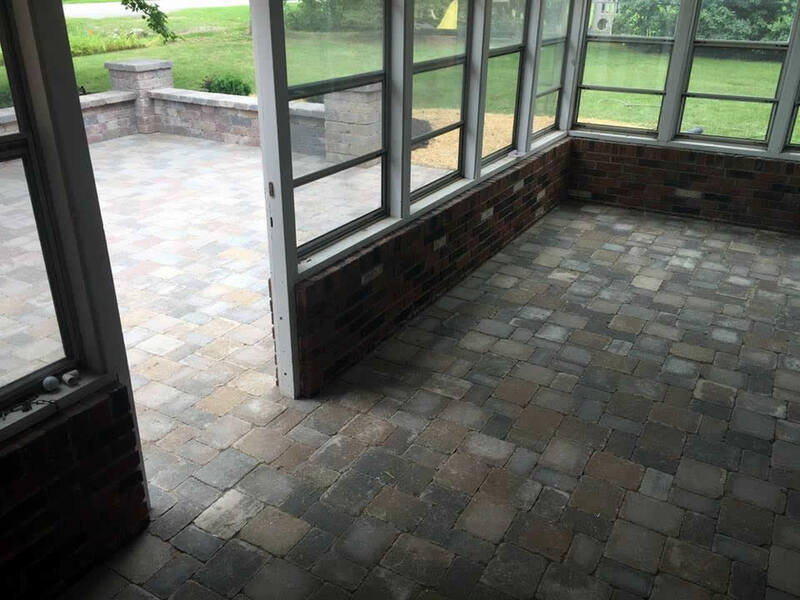 Time for a new patio or fire pit? 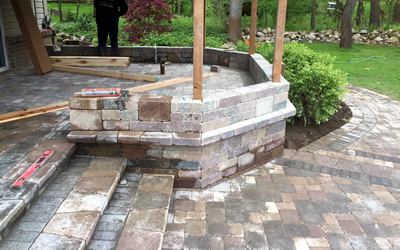 Maybe an integrated patio and stone steps? We can work with you to create something incredible that lasts for years. 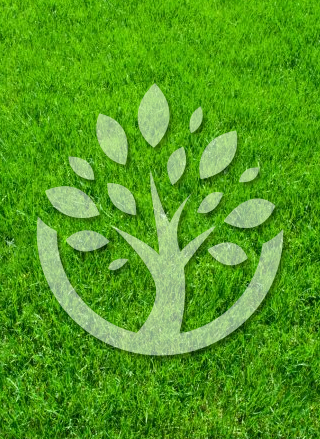 Trees add beauty to your lawn and benefit the environment. 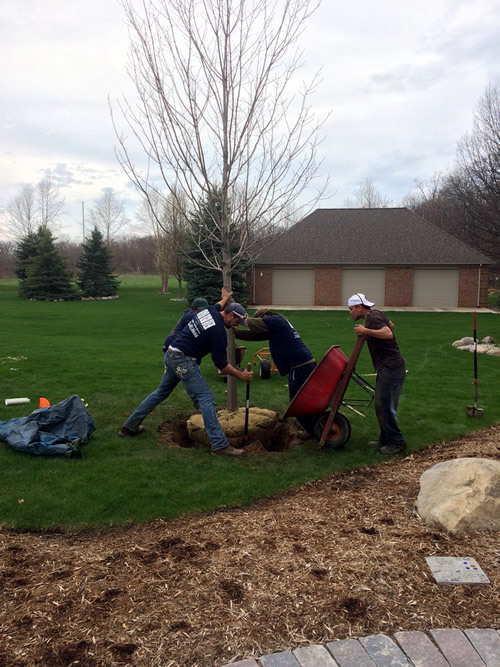 Like everything else in your landscape plan, trees require maintenance. Specializing in a wide range of tree service requirements, PYP Contracting can help with trimming, pruning and tree removal. Start in Spring or wrap up Fall with a detailed clean-up. 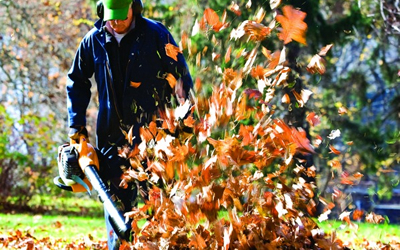 Our team will leave your property spotless and ready for the next season. 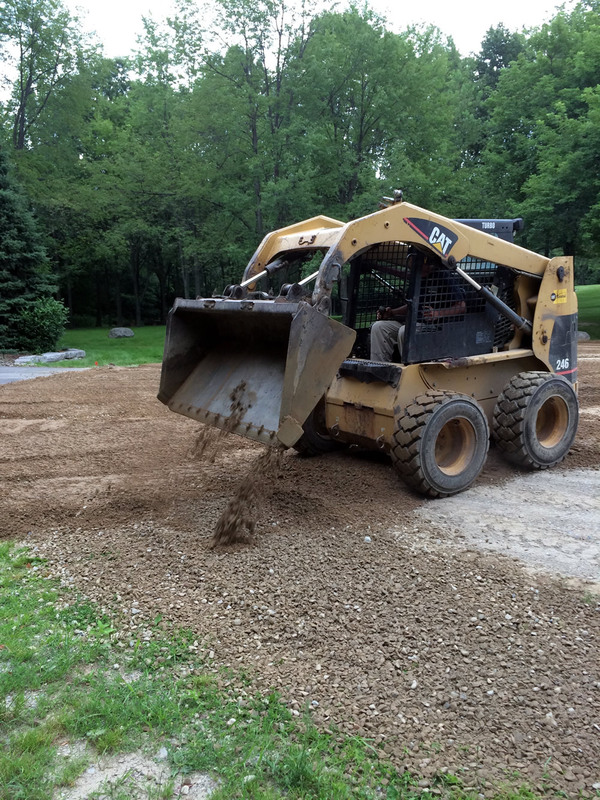 Whether you have a small lot or multiple acres, we've got you covered! Here are a few examples of our work. No project is too large or small. 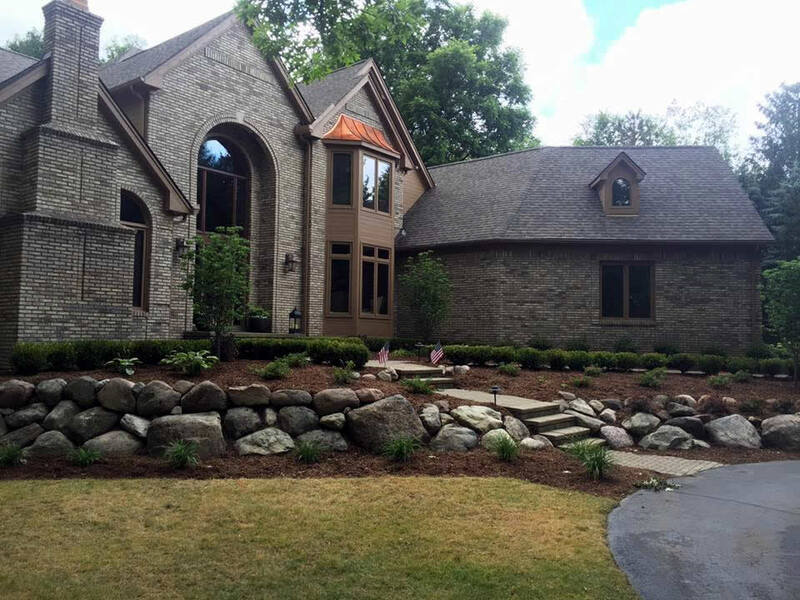 "Our large property has an extensive landscape plan. 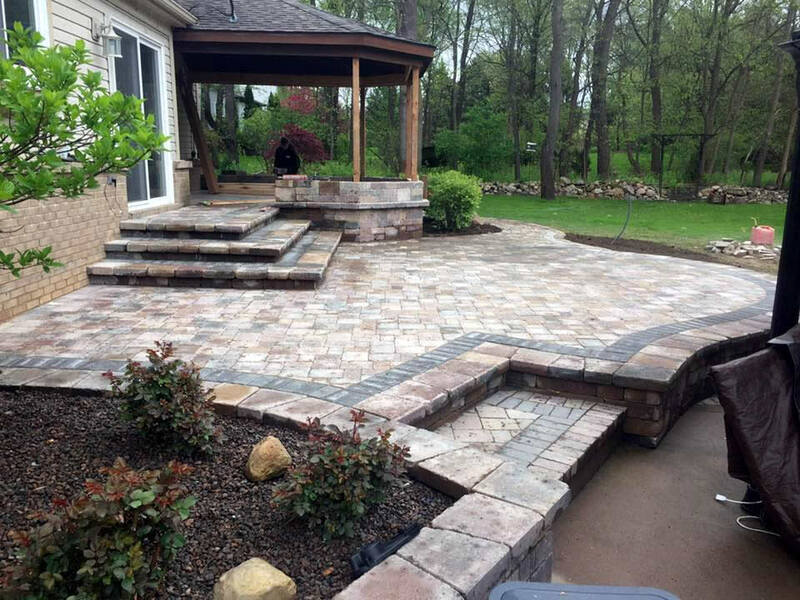 PYP Contracting has tackled projects big and small over the past several years with flawless performance. 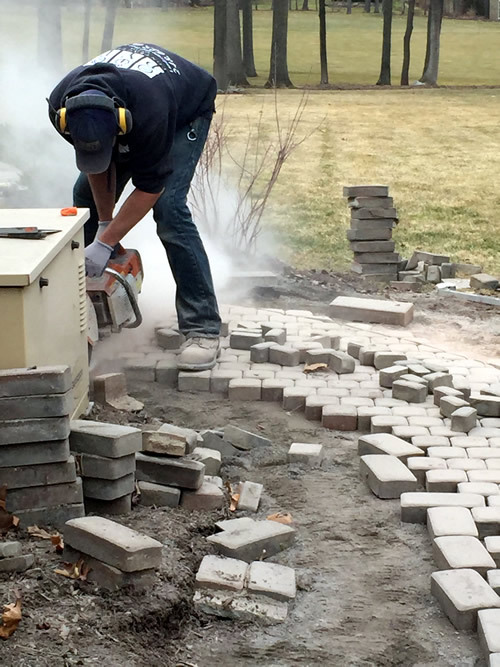 From tree removal, landscape and patio design/installation to irrigation repairs and snow removal; PYP Contracting has proven themselves a company I can trust over and over again." 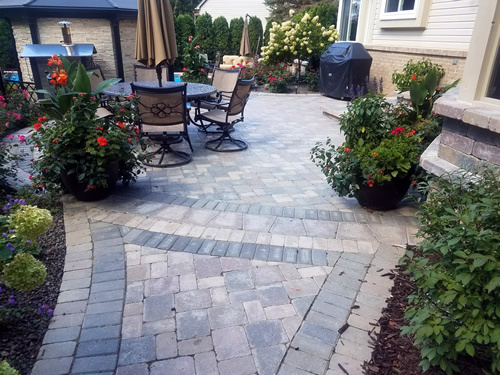 "I love my landscaping and always receive glowing compliments from my friends and family!" "We've been loyal customers of PYP Contracting for the past 20 years. The PYP team has provided us with exceptional landscaping, lawn care and tree trimming services. They truly value their customers and are committed to provising quality workmanship and 100% customer satisfaction." "PYP is a company we can trust. They will do the job they were hired to do and do it when they say they will. 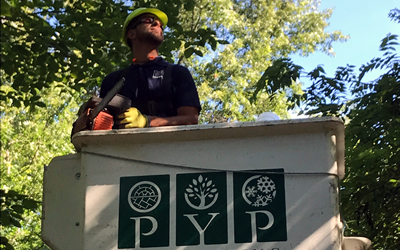 PYP provides a multitude of outdoor services. They provide great service and are nice people we can trust." - David and Judie, Highland Twp. "I have been a customer of PYP contracting for 11 years. PYP is all about honesty and customer satisfaction. I feel that I can count on PYP to meet my landscaping needs and I have a sense of comfort knowing I can trust them." "We have been a customer of PYP for years. 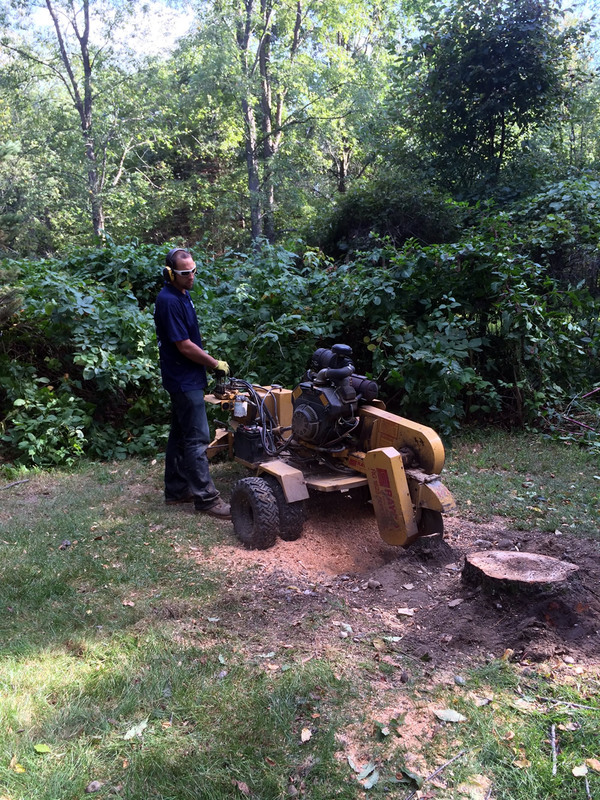 We can count on Brad and his crew for all of our landscaping needs, including tree trimming and removal." 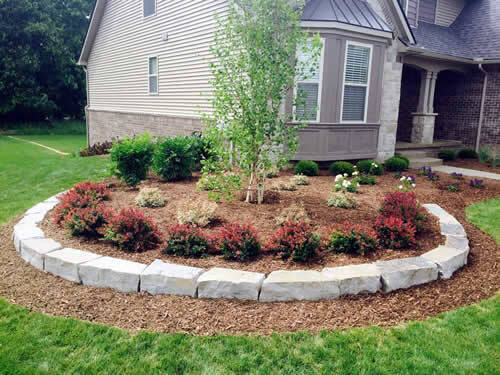 Let us help you save time and energy on your landscape needs. Give us a call or use the form below to tell us how we can help. We will follow up with you as quickly as possible. © 2017 PYP Contracting. All rights reserved.